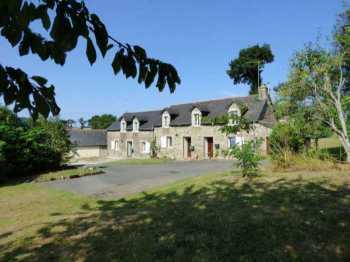 Set in the countryside surrounded by its own grounds of just over 3 hectares, is this attractive and well maintained established gite complex. 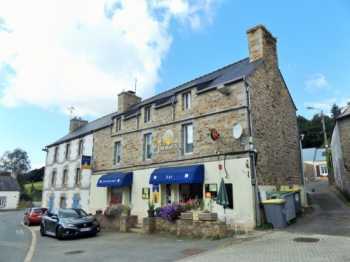 Not far from the main town of Pontivy and on the outskirts of the pretty village of Malguenac. This could be ideal acquisition if you wish to have a property of your own and rent out the other for an income or to have for family and friends. Could also be a small holding to have animals and have the possibility of trying to be self sufficient. 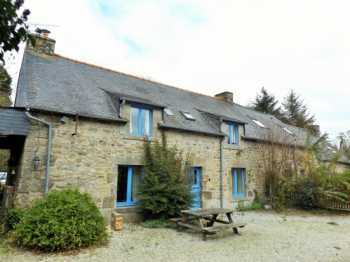 AHIB-3-M2048-2914882 Huelgoat 29690 4/5 bedroomed Attractive house in a beautiful environment, facing the forest in the village of Huelgoat! Located in a lovely area of the village, at the entrance of the forest, walking distance to the centre of the village, this 4 bedroom house is in good condition, habitable right away, it just needs some modernisation. 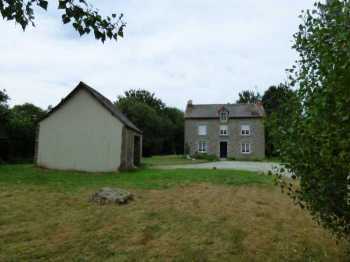 AHIB-1-ID1757 Le Gouray 22330 3 bedroomed detached stone house with nice outbuildings on 3000m2. 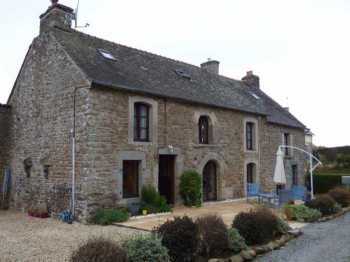 Beautiful stone built house and outbuildings on about 3/4 of an acre... habitable house and a project! Possible to buy and additional 1.5 hectares of land nearby! 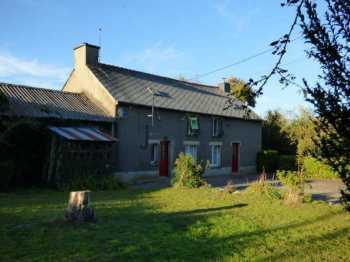 AHIB-3-M1909-2914792 Huelgoat 29690 Perfect 'lock up and leave cottage' with a little courtyard in a lovely environment! Located in one of the prettiest villages of the Regional Park, surrounded by Moors, lake and trekking paths, this cottage is absolutely perfect for a holiday home. 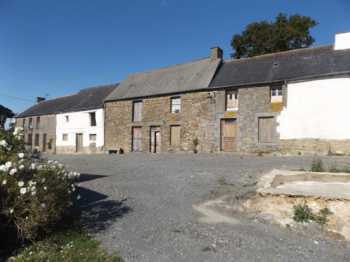 AHIB-3-M2152-2914945 Nr Plougonven 29640 A lovely Neo-Bretonne surrounded by 2,5 hectares of land, outbuildings, and no close neighbours! This rural property is located at the end of a cul de sac, on its own. This is a superb environment with great views. The house is a very solid construction, habitable right away, and offers a very spacious living area. 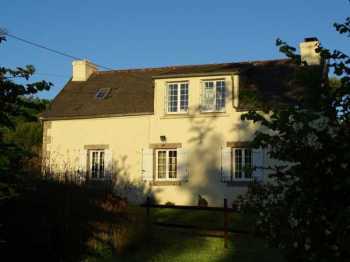 AHIB-3-M2198-2914970 Huelgoat 29690 Ideal holiday property with manageable garden on the outskirts of a pretty village! 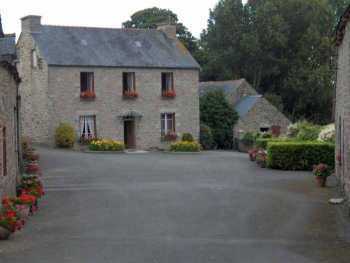 This property is perfect for a holiday home in Brittany and it's in the Regional Park. The house is in a good condition, good structure and ready to move in. It will need some new decorative work but nothing major. 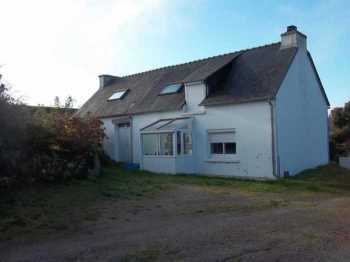 Comfortable house with outbuildings and manageable garden. 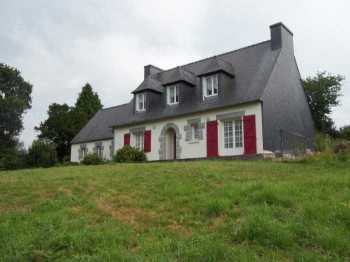 This interesting detached house comes with 13733m2 of land (almost 3.5 acres). The house has been renovated and has outbuildings... namely an open and rather spacious hangar and a garage and an old building. 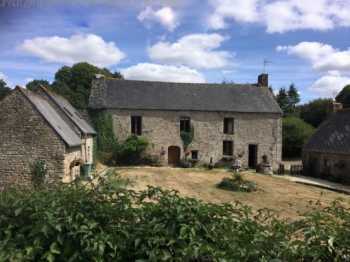 Just minutes from the local shops this detached property with outbuildings ( workshop of 150m2 and garage of 50m2) comes with 1674 m2 of garden. 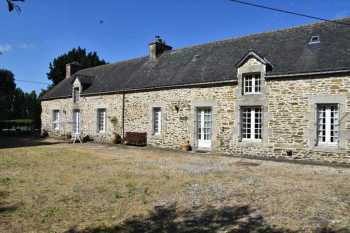 AHIB-3-M2186-2914963 Nr Plougonven 29640 Good potential with this charming village property, house and gite ready to move in! 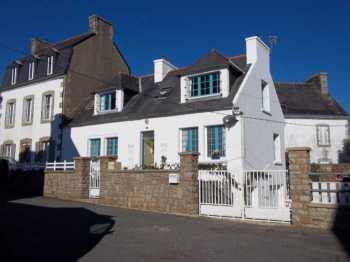 Located in the centre of a very nice village, this property offers a 2/3 bedroom house totally refurbished and a 2 bedroom cottage. Both of them are in good condition and habitable right away. 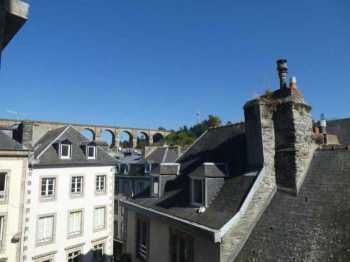 In the heart of town, in a beautiful building dating 1910 is this very well maintained apartment. The lovely high windows make this apartment very bright and very comfortable. 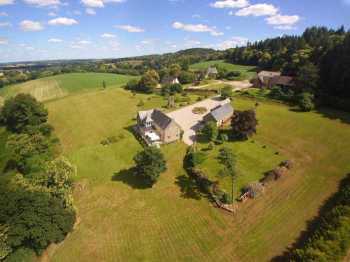 Country setting in a lovely environment for this property... nicely not overlooked. This lovely ensemble of stone buildings. with almost an acre! 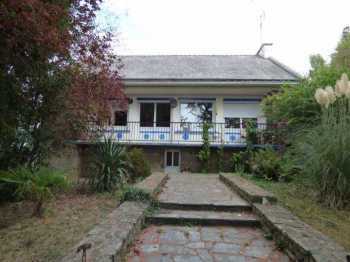 AHIB-1-ID2021 La Ferriere 22210 6/8 bedroomed property in 3 sections on 4448m2. 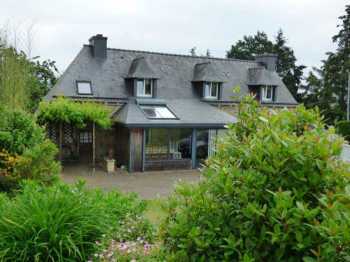 Lovely detached stone longère composed of three dwellinga, outbuildings (hangar and garage) on park of 4448m2. A really nice looking character stone house with a project if you want one! 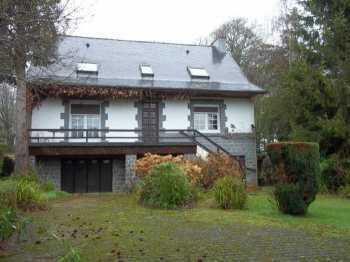 AHIB-3-M2167-2914946 Locqueffret 29530 Lovely rural property, attractive furnished house, outbuildings and a garden all-around! 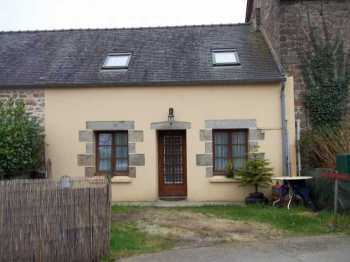 This pretty property is quite rural, at the end of a little lane, in a cul de sac. There's only one neighbour in the hamlet, but not overlooked. The house is in excellent condition, all the hard work has been done.